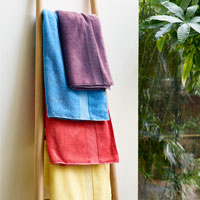 Towel is made with 675GSM 100% Combed Cotton. 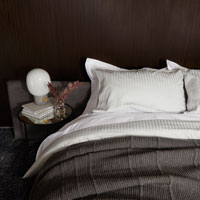 Mat is made with 850GSM 100% Cotton. 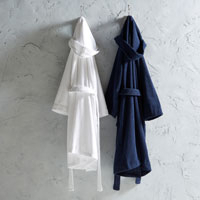 With this product, you earn up to 460 loyalty point(s).